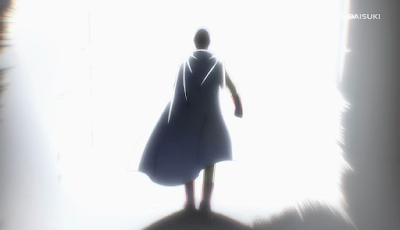 One Punch Man is undoubtedly one of the most popular anime to hit screens in the last couple of years. 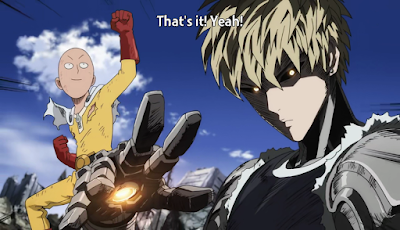 The popular anime, which has spurred memes, cosplays, and even going as far as selling eggs with Saitama’s facial expressions drawn on them, has definitely taken the world with a single punch. The second season for anime has been announced and set for a 2017 release, although there is no official release date as of yet.